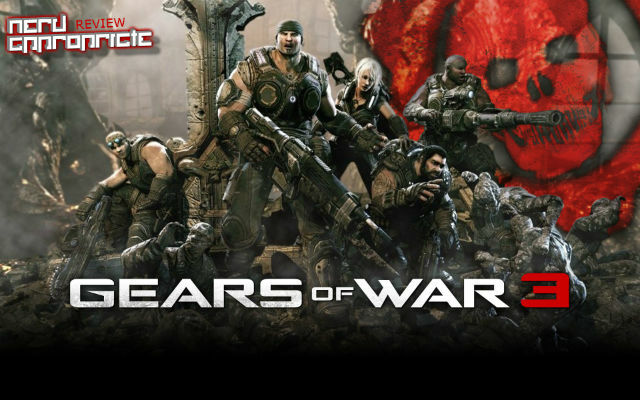 As soon as I began to play the original GOW I realized that there was something about the game’s blend of action and tactics that set it apart from all other games in the genre. 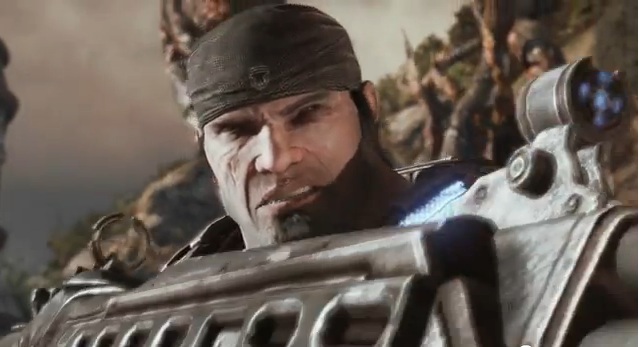 Over the years I’ve beaten both GOW campaigns with a wide various friends, family, and strangers, and still find the experience to be deeply satisfying. 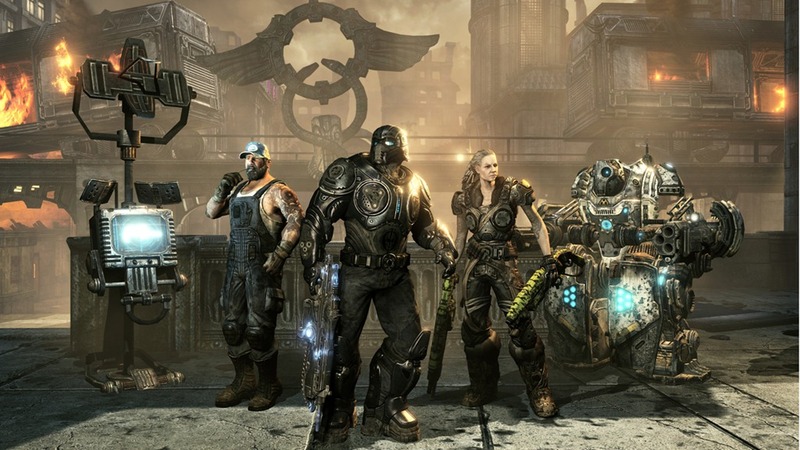 While some of the systems introduced in the original GOW were still in their relative infancy, the overall Gears experience was always spectacular. 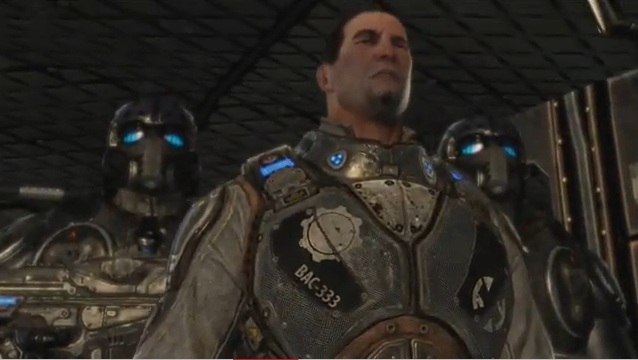 After playing a lot of Gears 3 over the past week I can honestly say that the Gears 1 and 2 were just an appitizer for the feast that is Gears of War 3. 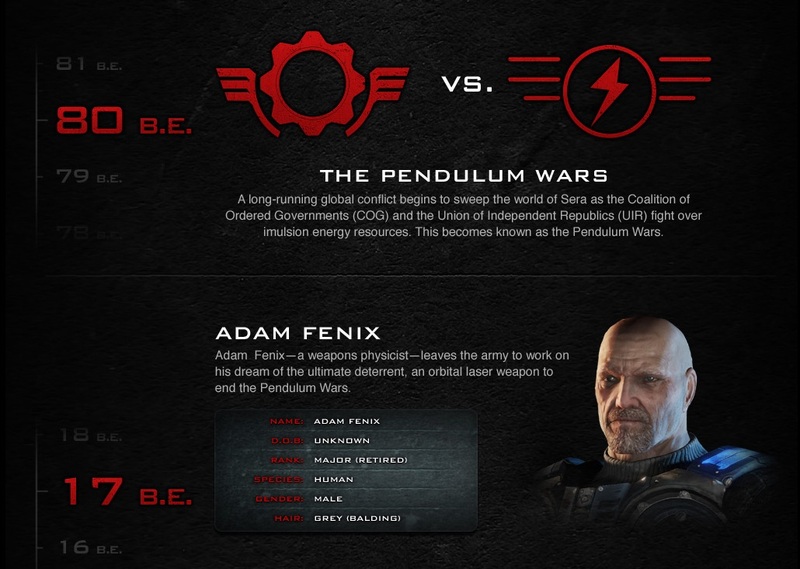 I didn’t really believe it when I read it, but it’s true! 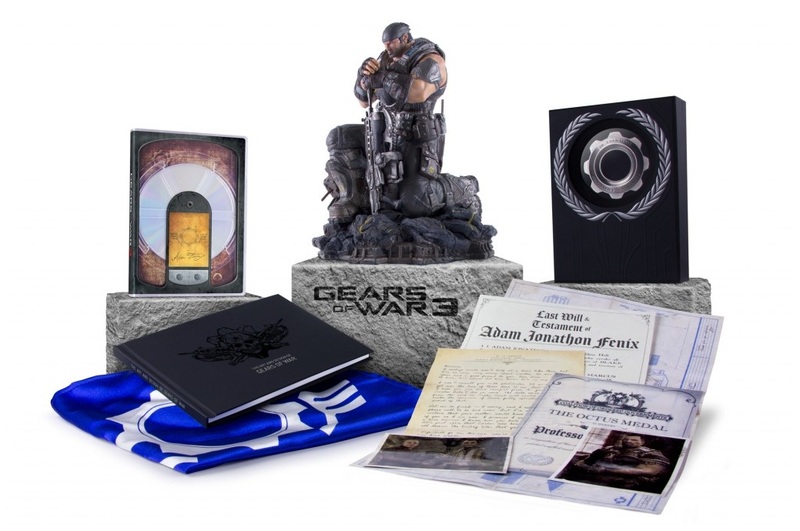 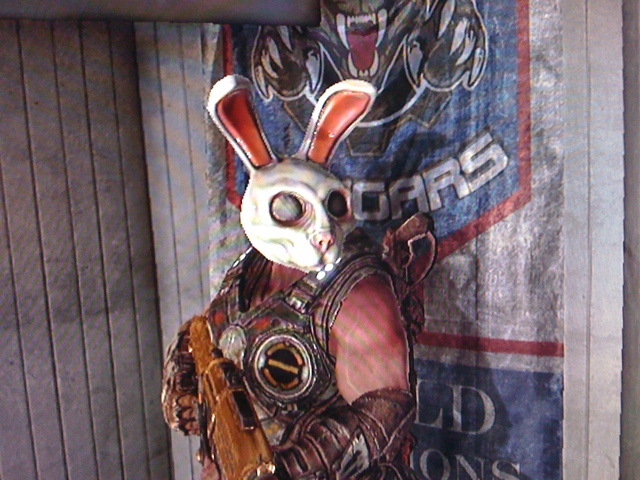 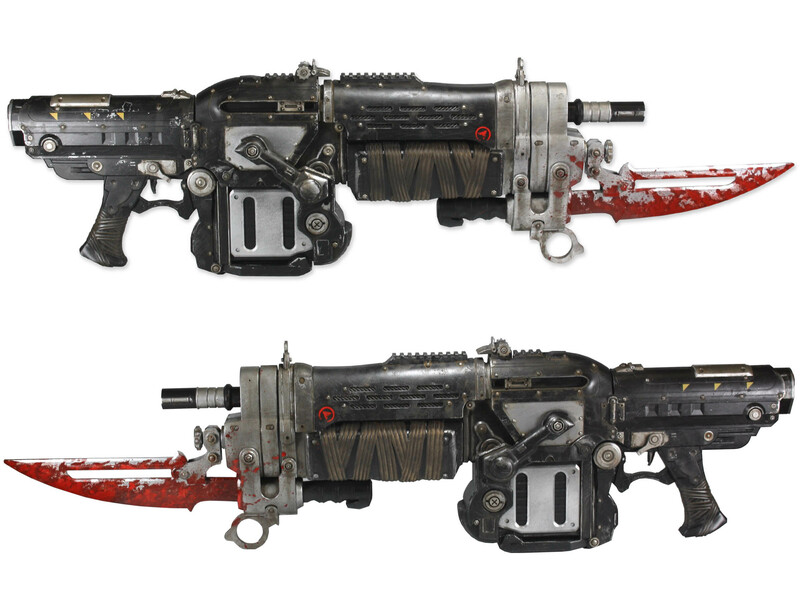 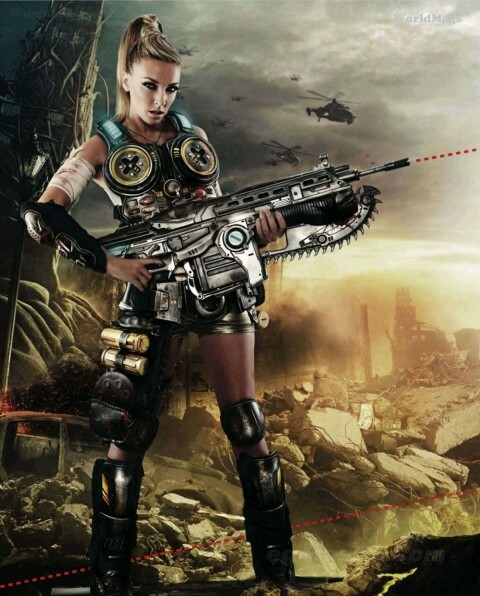 On 9/13/2011 (one week before Gears of War 3 hit shelves) you can take home your very own Gears of War 3 – Retro Lancer!